I have posted a picture of my container of Low Carb baking mix before, but since I have used it in quite a few of my recipes, I wanted to dedicate a post to it! I did a video on my facebook page about the specifics on where to find each ingredient. Check it out here! I have used a recycled coconut oil container for mine and wrote the recipe on top! 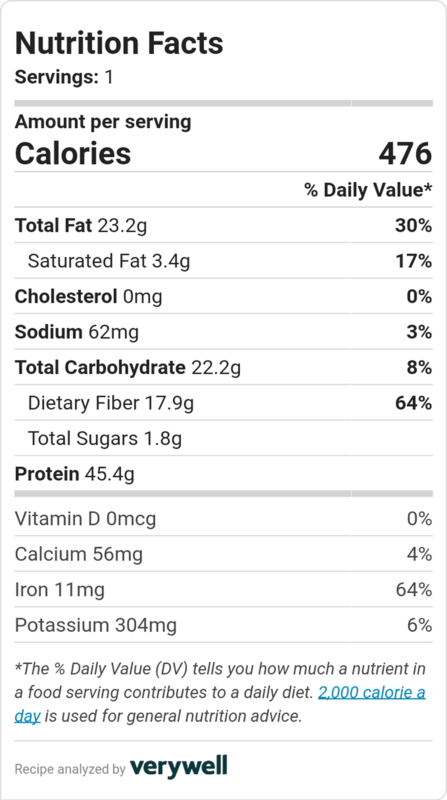 These are the nutritional facts for 1 recipe. Now here are some recipes you can go try now that you have your Low Carb Baking Mix done! All 5 are at this link! Previous Previous post: Sweden Celebrates Waffle Day! Våffeldagen!